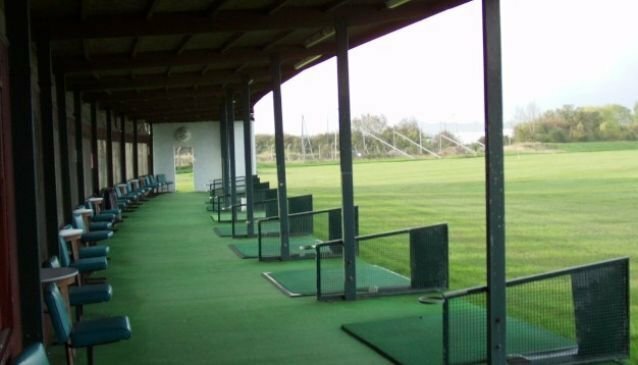 Driving Range, Putting Green, Bali Golf Course is located only 5 minutes from Kuta tourism centre. PT. Bali Dirgahayu Wisata offers you golf course with International standard of service and facilities at an affordable rate - simply Bali's best rate! Rates are very reasonable and waiting time if any, is short. Professional instructors are also availableon the spot. Our facilities are open daily from 7am - 9pm.